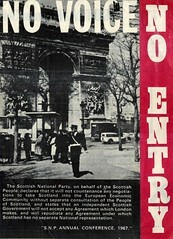 In the archive we quite often only collect material relating to the last 50 years. 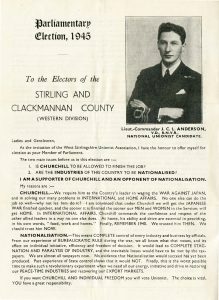 However, recently we received through the post these leaflets which relate to the 1945 election in the Stirling and Clackmannan (Western) constituency. 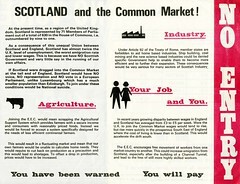 The 1945 General Election was held on 5th July. The result was an unexpected landslide victory for Clement Attlee’s Labour Party, over Winston Churchill’s Conservatives. 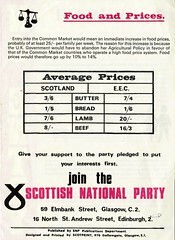 Labour won its first majority government, and a mandate to implement its postwar reforms. In Stirling Labour’s Alfred Balfour held the seat for Labour with 54% of the vote against the Conservative candidate J C L Anderson.